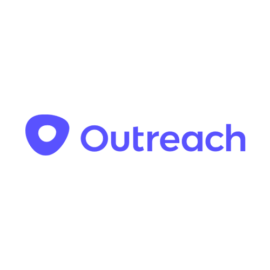 Outreach is a sales engagement platform that accelerates revenue growth by optimizing every interaction throughout the customer life cycle. The platform manages all customer interactions across email, voice and social, and leverages machine learning to guide reps to take the right actions. 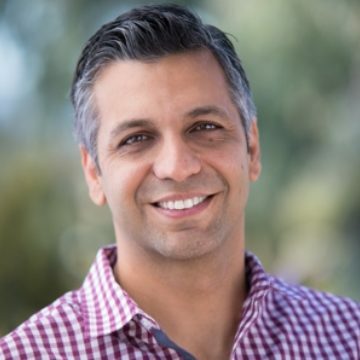 Thousands of customers, including Cloudera, Glassdoor, Pandora, and Zillow, rely on Outreach to drive predictable and measurable growth, increase efficiency and effectiveness of customer-facing teams, and improve visibility into sales activity and performance.